Search for real estate in the Killeen, Harker Heights, Fort Hood, Temple, Belton, Salado and beyond. Larry Mitchell is one of the leading real estate agents in the Central Texas Broker Council. Larry works at JWC Residential Sales. 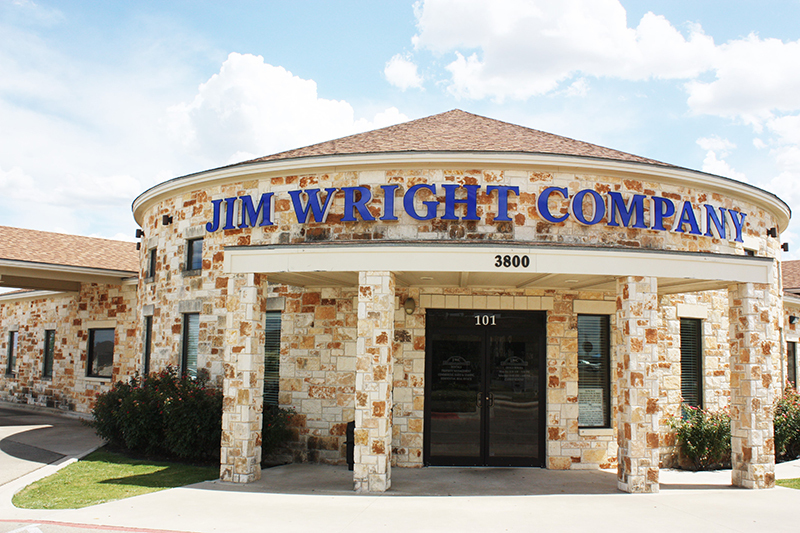 He services Central Texas which includes Harker Heights, Killeen, Belton, Nolanville, Fort Hood, Copperas Cove, Kempner, Lampasas, Salado and Temple.